The Montrose bar was restructured and expanded in 2008 – and is now open as Edward’s. 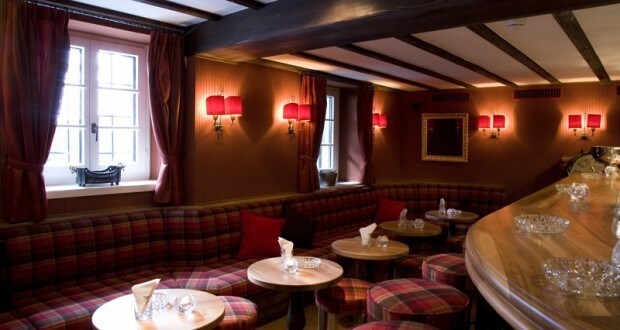 Sophisticated bar culture in a relaxed and familiar atmosphere. An aperitif or a nightcap, a coffee or a cocktail, Edward’s has the drinks to suit every mood. The exclusive menu includes delicious tartare and other select dishes. Warm, earthy colours, stone walls and wood make this a cosy and welcoming setting.